Seeing every student in the Snoqualmie Valley become a fully devoted follower of Christ. Whether you have been following Jesus for years or have never stepped foot in a church come join us for one of our upcoming gatherings or events! Expect high-energy music, challenging messages that apply to real life, and a chance to meet new people. Each week students (grades 6-12) come together to connect, worship and listen to a talk. Then high school goes off into their own area for small groups by grade and gender and middle school goes off into their area to chat and play games. This class is designed for high school students to deepen their faith and understanding of God. We rotate between studying a book from the Bible and culturally relevant topics. Expect a fun welcome activity, followed by a short lesson. Then we divide into small groups based on gender and grade. Each small group dives deeper into our lesson through group discussion. Students experience both encouragement and accountability from their group leader each week. Youth Group: All students grades 6-12 are welcome. High School Discipleship Class: All students in grades 9-12 are welcome. Middle School Small Groups: All students in grades 6-8 are welcome. What can my student expect at youth group? Every Thursday during the school year, we meet up in the main lobby to get everyone checked in. We come together in the Trailside Room for worship and a talk. Around 7:30 PM middle school and high school students will split up; the middle school students will compete in The Great Middle School Challenge and high school students will divide up into small groups upstairs. When it’s time for pick up, you can check out your middle & high school student back in the main lobby. When does Youth on the Ridge meet? Youth group meets on Thursdays at 6:30 PM. High school discipleship class meets on Sundays at 11:00 AM. Middle school small groups meet on Saturdays at 6:30 PM and Sundays at 9:30 AM. Do youth volunteers have background checks? Yes! All of our volunteers have completed background checks. This event is designed to help students transitioning out of elementary school into Middle School. 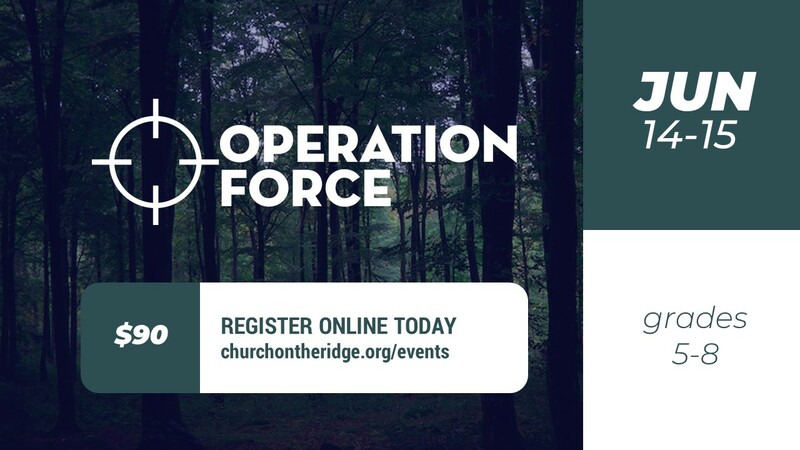 Operation Force will be at Cedar Springs overnight. There will be laser tag, gaga ball, bonfires and lots of food. Operation Force is open to both current and upcoming Middle School Students. Camp is where memories are made. 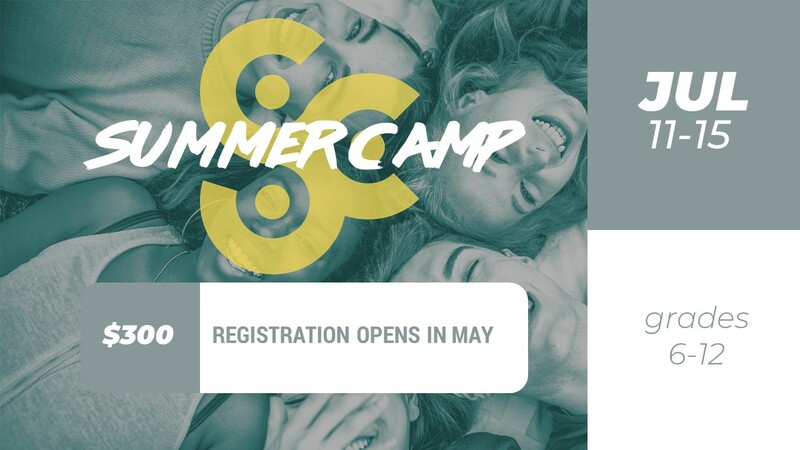 Middle & High School Camp provides the unique ability to challenge your student to dive deeper into their faith, play games with other students and spend long days outside without technology. Your student will leave having made new friends and memories that will last a lifetime. All People On Mission All The Time. Eswatini (formerly Swaziland) is a land-locked island in South Africa. Here we partner with the Spirit & Truth Bible Church (STBC) and help them fulfill the needs of their community. About 50% of the population in Eswatini is infected with AIDS, which creates a large orphan population. STBC runs a feeding program for Gogos (grandmothers who take in orphans) and the children they provide for. If you want to join the team, help make a positive impact on the lives of the people, or just have questions, contact april@churchontheridge.org. This is an incredible night for Middle School students (Grades 6-8) to connect with one another and meet new friends! The night is full activities all at a variety of locations throughout the night. 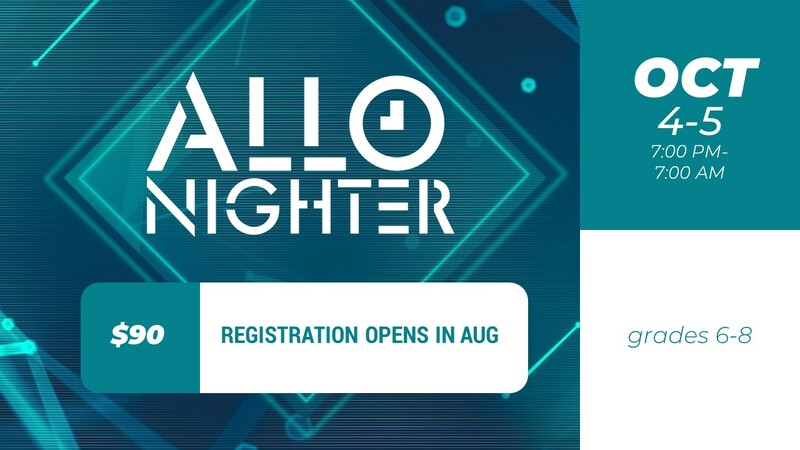 Space is limited, sign up today to guarantee your spot. Check-in will begin at 6:15 PM in the Student Center at Church on the Ridge. We will leave promptly at 7:00 PM. We will be back by 7:00 AM for pick-up. If you have any questions contact April Schaefer at april@churchontheridge.org.